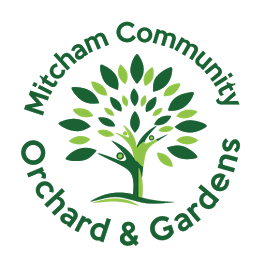 Mitcham Community Orchard and Gardens is the perfect place for a fun festival. 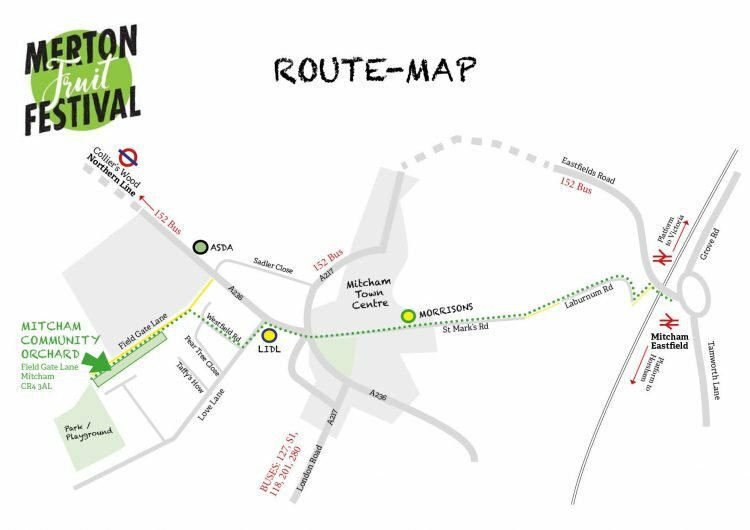 Set in the heart of Mitcham, it is a beautiful oasis of local creativity with chickens, an orchard, a wildlife pond and dozens of berry bushes. 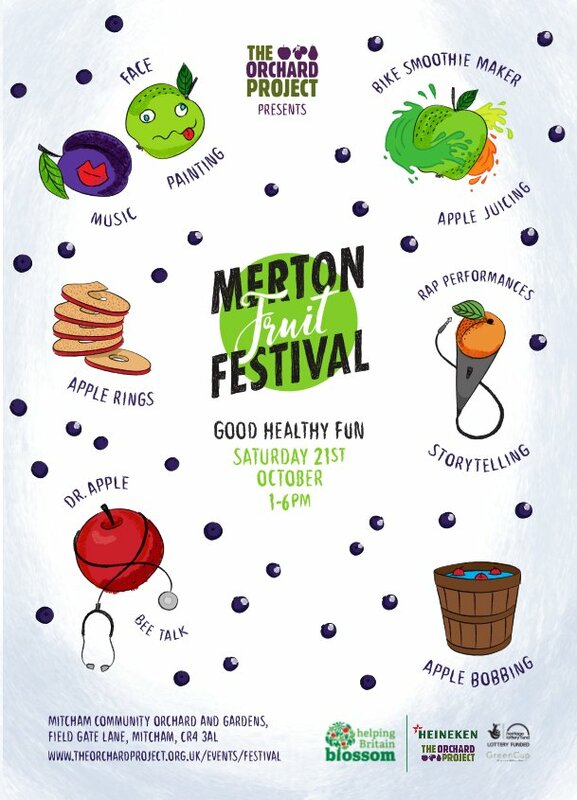 In the week leading up to the festival, local teacher and artist KMT from May Project Gardens will be teaching children from Bond, Liberty and St Mark’s Primary schools all about rap, apple history and healthy eating. 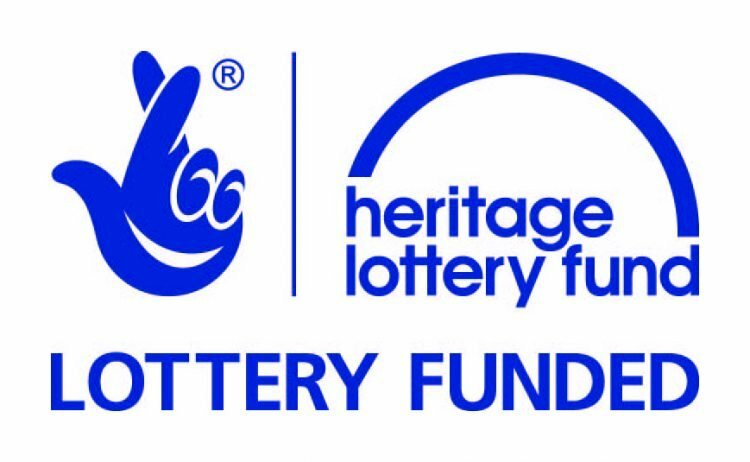 This will culminate in live performances at the festival. 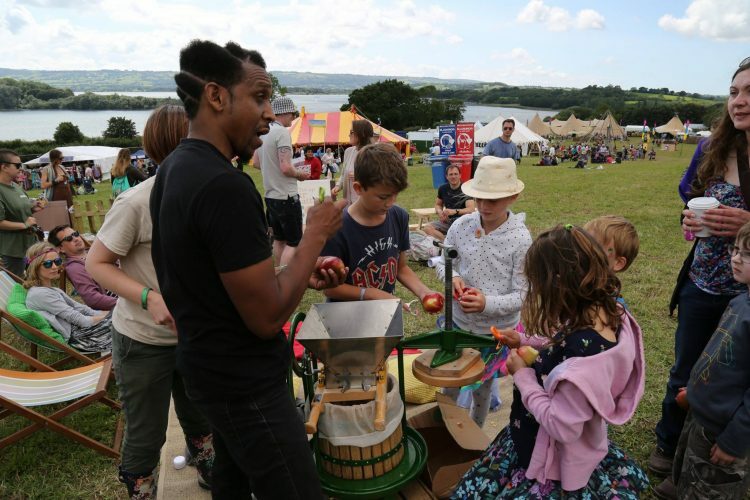 Any children performing a rap will earn a ‘festival passport’, entitling them to enjoy all the attractions for free! 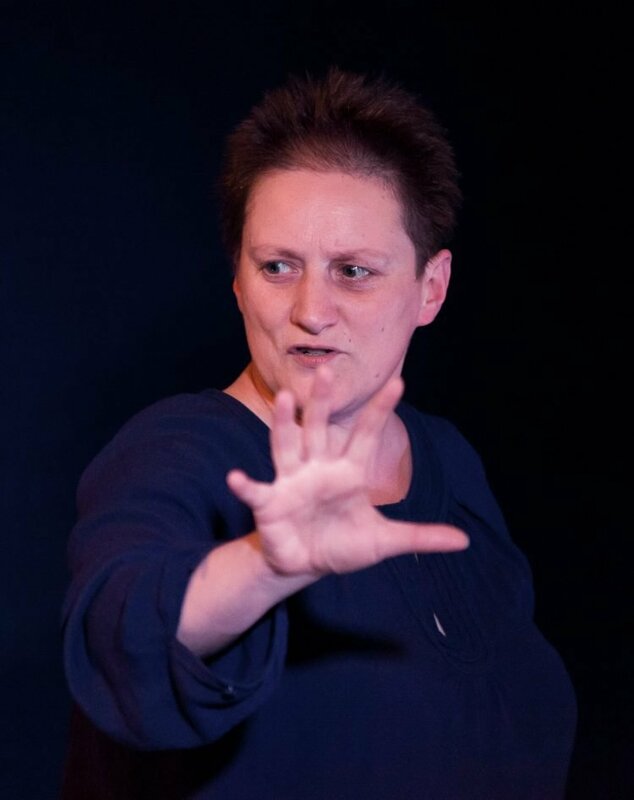 In addition, Sarah Rundle will be telling fruity tales that promise to be dynamic, irreverent and defiantly un-twee. Check out her version of ‘The Boy Who Drew Cats‘ here. Join them both in the cosy performance tent. 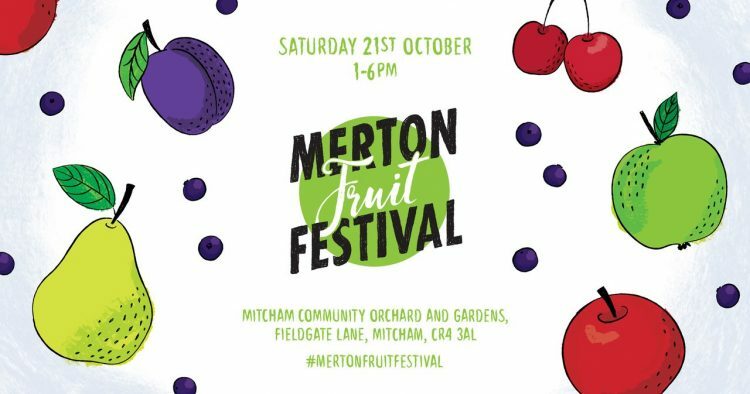 Did you know that Merton has had a long association with fruit? It used to be the home of the John Innes Horticultural Institution. Not only did they develop the well known compost, but they bred several apple varieties. They moved away after world war II but there are several local remnants: John Innes’s tomb is in St Mary’s Church, Merton; there is a park named after him; and there are at least 3 apple varieties – the Merton Charm, Merton Knave and Merton Worcester. Come along and enjoy some good healthy fun! All materials printed onto recycled board by Mitcham-based printers Printify. If you are able to download the attached flyer and print it out that would be great. Alternatively contact The Orchard Project to get hold of some hard copies.